The offer has been placed by company SV vyrobni, s.r.o. SV vyrobni, s.r.o. is a company with high quality products and long-term manufacturing experience - ensures the production of conical band or evolute springs to measure. The production and sales of evolute springs are provided by the company SV vyrobni, s.r.o., based in Prostejov near Olomouc. Reliable company with many years of manufacturing experience in the field of metalworking operates not only throughout the Czech Republic but also abroad. Conical band spring - evolute, manufactured according to supplied standardized drawings or delivered sample. 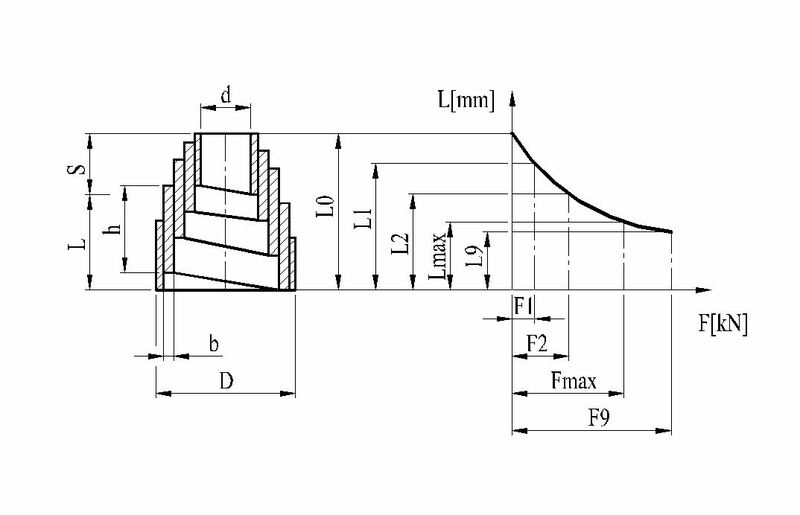 We also produce evolute springs of atypical dimensions to customer requirements. SV vyrobni, s.r.o. 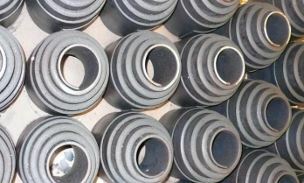 - design and manufacture of springs by request.